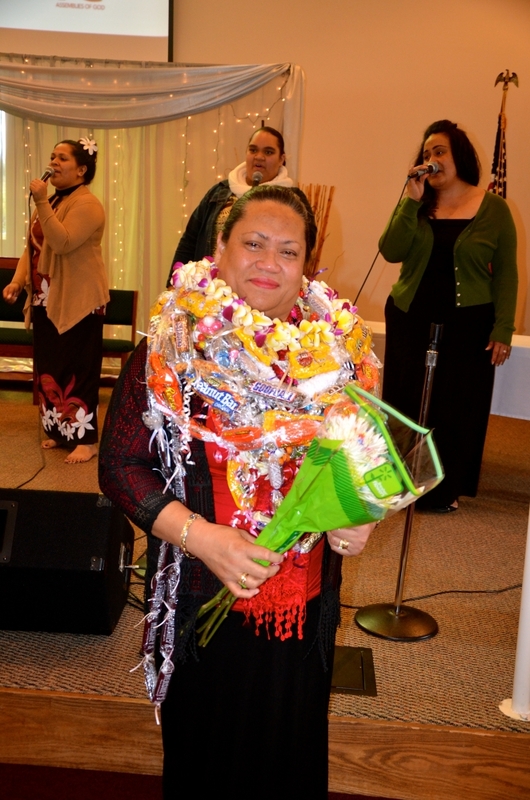 Our Northwest Samoan Section Pulega gathered for its first combined service of the year on Saturday, February 27, 2016. 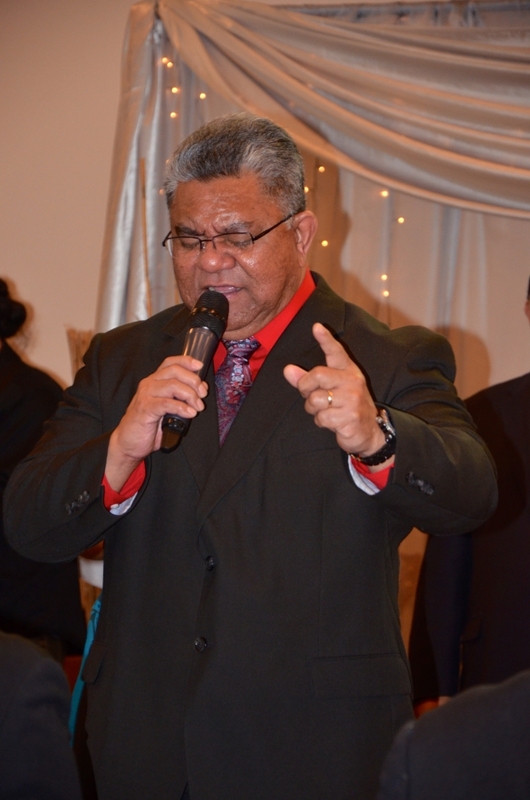 Once again with a full-house at Samoan Christian Fellowship in Des Moines, Washington, the powerful move of the Holy Spirit brought a fresh anointing which induced the atmosphere throughout the entirety of the service. Nonetheless, this was no traditional service. 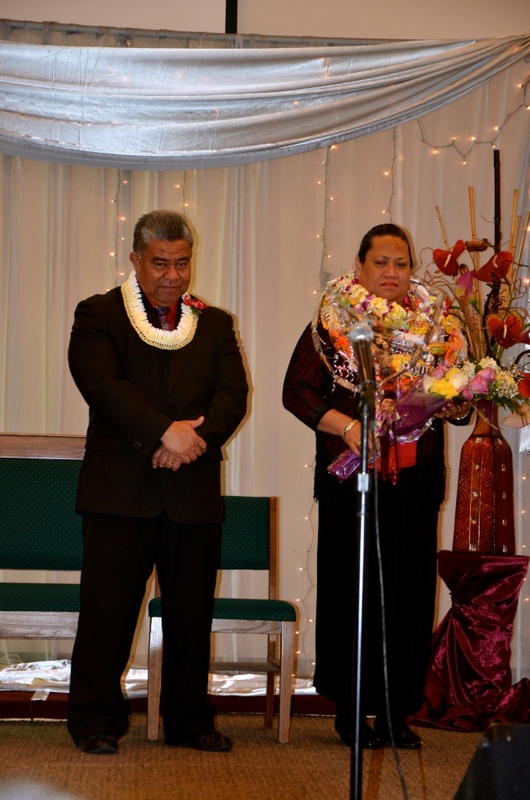 As part of the vision of strengthening and developing Spirit empowered churches and leaders, the Section Presbytery agreed to utilize this service to highlight the Berean Bible School study group which was established on September 11, 2014 by Pastor Teiano Mua who also serves as the official facilitator for this study group. 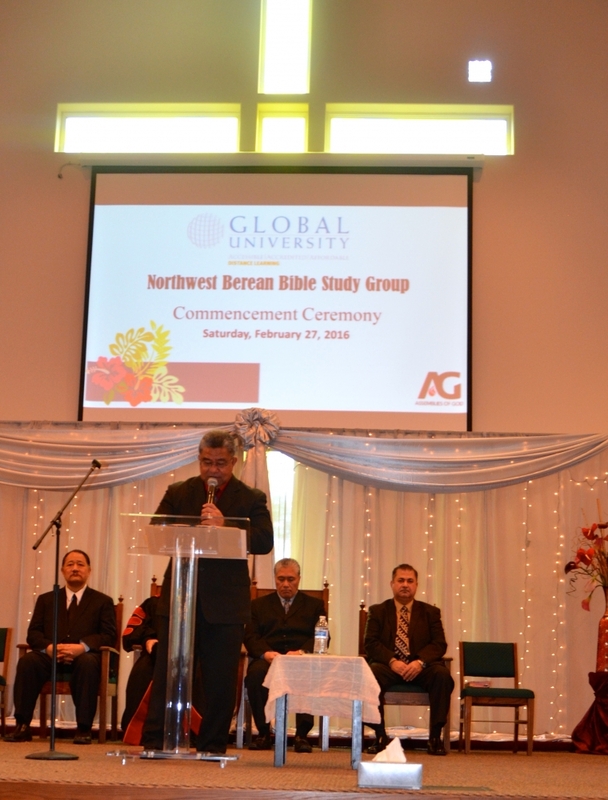 Launching with a group of 10 students, this first group has completed their first level of courses and are now eligible to apply for their pastoral license with the Assemblies of God. 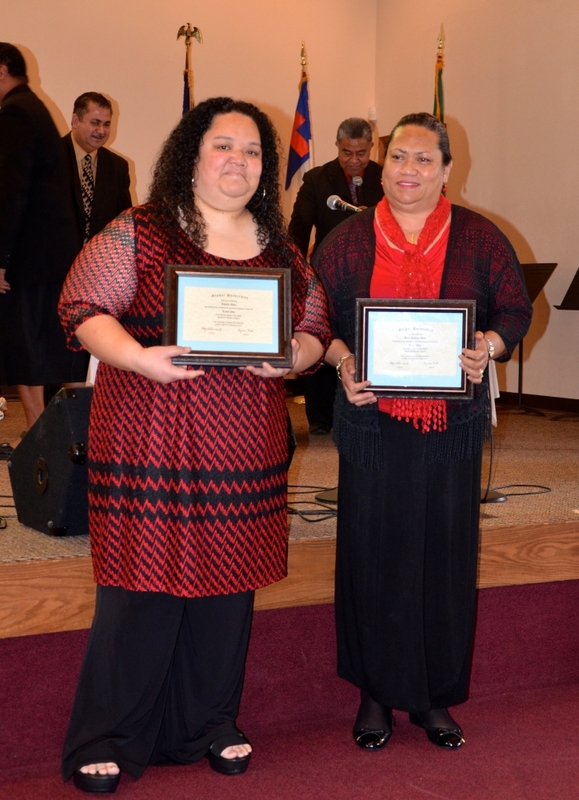 These students were recognized at our Pulega service complete with a commencement ceremony. At the closing of the ceremony, all three areas (North, South, and Central) performed their choir specials. All three areas did a wonderful job. 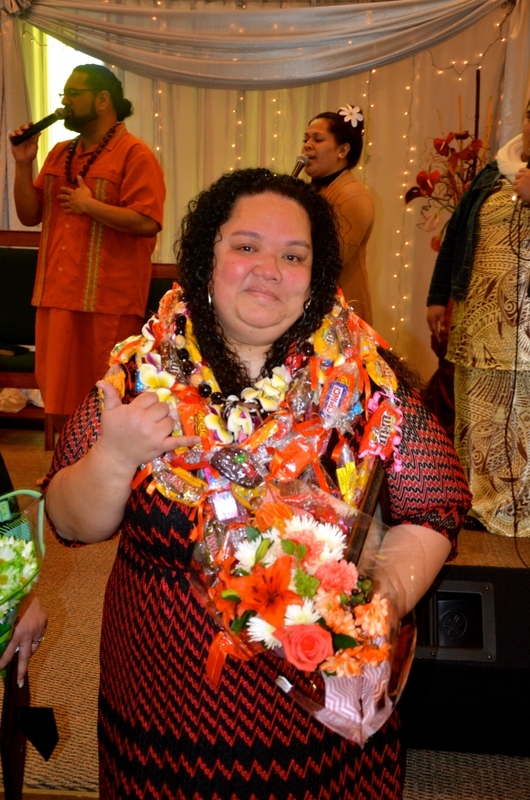 On this same day, the Northwest Samoan Section also launched its official website nwsamoansection.org. 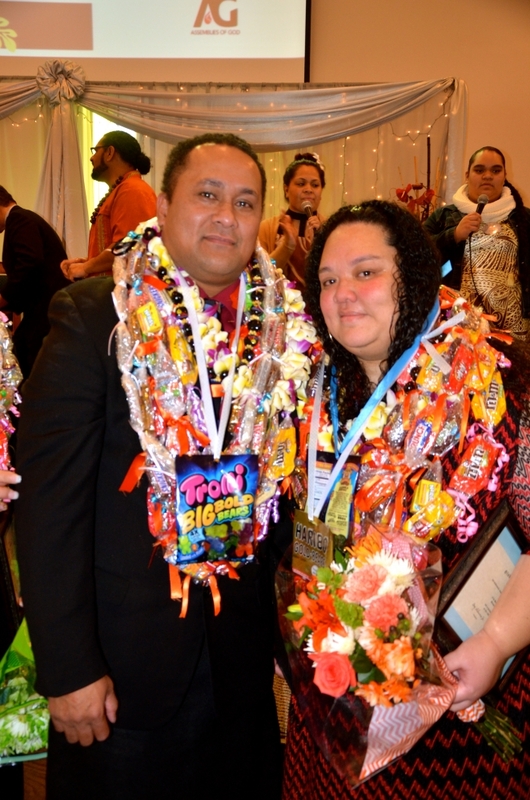 To keep up with what's happening in our NW Samoan Section like us on Facebook https://www.facebook.com/nwsamoansection. 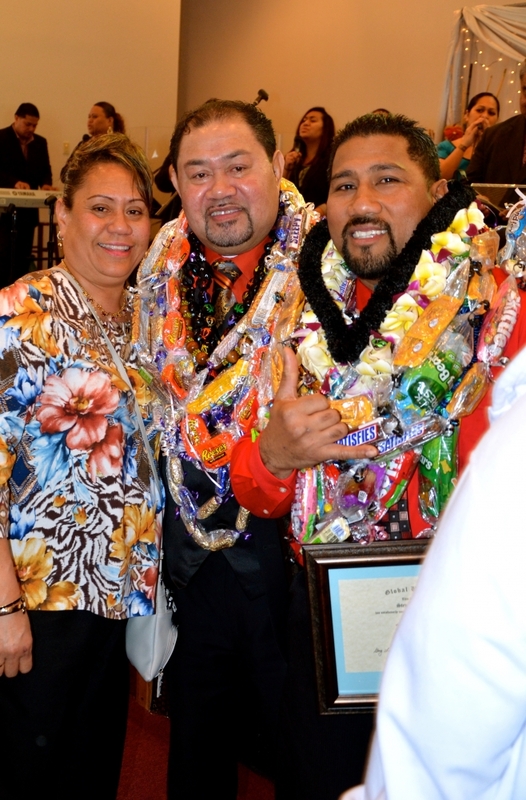 Photo Credit: Joseph Mua, Agnes Leapai, & John Phoenix Leapai, Oriana Banuelos.